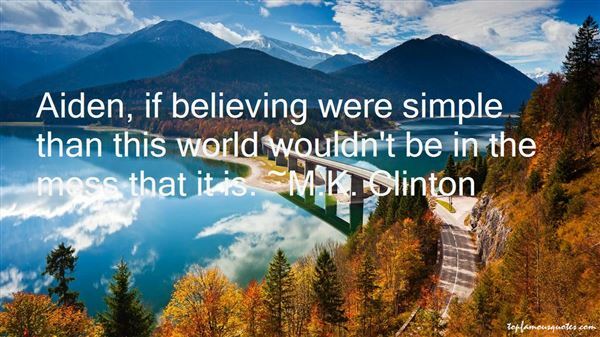 Reading and share top 2 MK Clinton famous quotes and sayings. 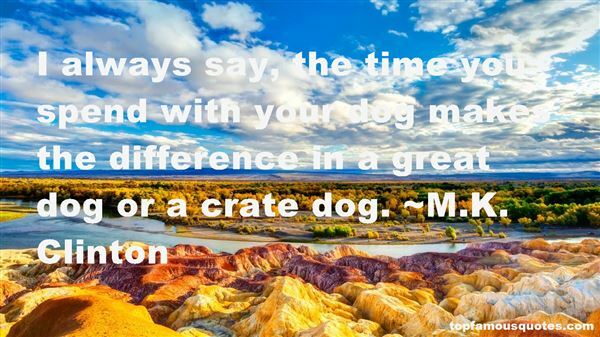 Browse top 2 most favorite famous quotes and sayings by MK Clinton. No one's calling me for lawyer roles. I still have a lot to do to prove myself."